Bitcoin apps allow you to not only carry your Bitcoins around with you all the time, but also to keep tabs on the dynamic Bitcoin market. All apps claim to be the best, but only few live up to their names. 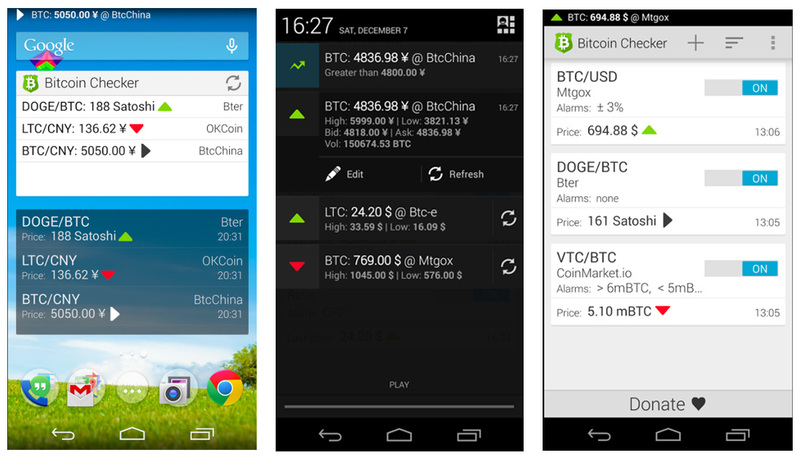 Below are three of the best Android Bitcoin apps. 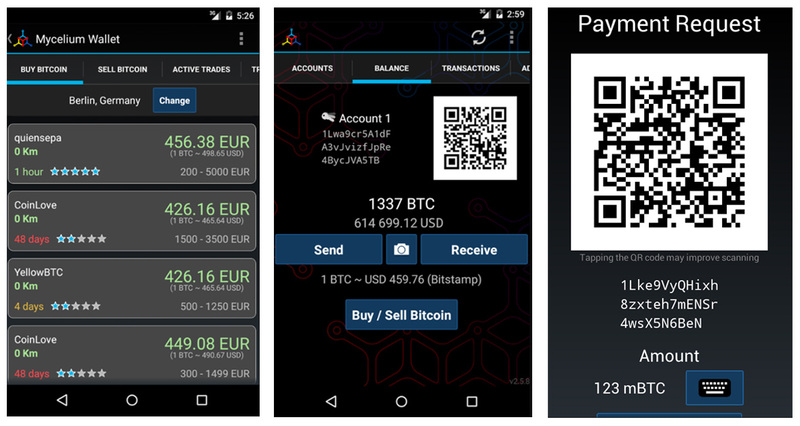 Xapo is one of the earliest and best Bitcoin wallets for Android platforms. The app was developed in 2013 in Switzerland. Xapo is characterized mainly by impenetrable security. It is hosted on independent serves that are located all over the world, and they are secured by the latest bio-metric technology, as well as security guards. Additionally, users’ passwords and transactions are encrypted so that they are beyond the reach of even the best hackers. One of the best things about Xapo is that it issues Bitcoin-based debit cards that you can use like any other debit card. It also features real-time charts for Bitcoin prices and connects sellers with buyers. Mycelium is one of the most advanced Bitcoin wallets available for Android platforms. It is ranked among the most secure wallets, and is backed by Github’s renowned cyber technology. Mycelium is more than just a Bitcoin wallet. It features a platform that connects users, so that those looking to cash their Bitcoin can sell, and those seeking to get in on the craze can buy. All transactions are encrypted, and the wallet is secured by the latest security technology. For instance, it features single address accounts as well as secure authentication using Bit ID. The app is updated regularly to keep it on a par with the advancing technology. Mycelium is quite sophisticated, so it is recommended for those with an advanced knowledge of the cryptocurrency and Bitcoin markets. That said, you can always get help from the friendly and resourceful customer care agents. Bitcoin Checker may be mostly popular with Bitcoin users, but it is designed for investors interested in all sorts of cryptocurrencies. It monitors the most popular and emerging cryptocurrencies that show as much potential as Bitcoin to allow investors to take an early lead on the current cryptocurrency craze. It receives feeds from over 80 stock exchanges from all over the world. Bitcoin Checker is especially popular for its ability to monitor the slightest changes in Bitcoin markets. This makes it ideal for prospective investors seeking to take advantage of Bitcoin’s dynamic nature. And if you are too engaged in other activities to keep your eyes on the charts, then you can take advantage of the app’s multiple alert features and customizable alarms. Bitcoin Checker is easy to use, thanks to its neat interface and rich graphics. However, if you ever run into difficulties, then you can get in touch with customer care agents who are available 24/7. That said, you never have to worry about your Bitcoins’ security as they are protected by the best security features, including pass code integration and smart lock features. It also connects users, and transactions are encrypted. 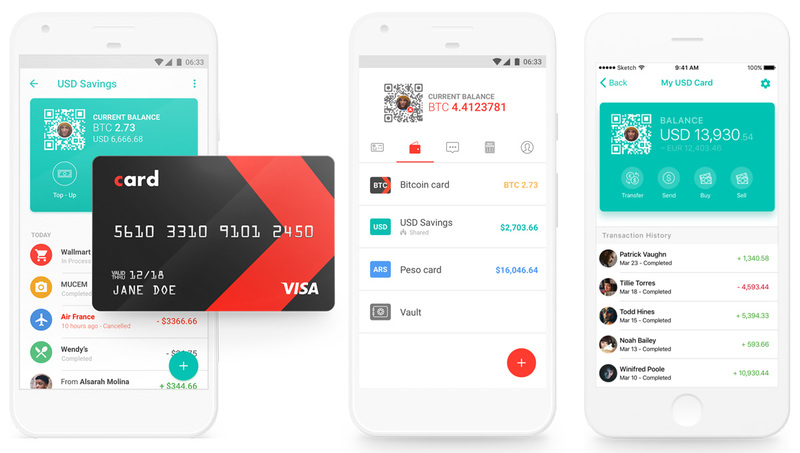 Do you trust Android apps with your Bitcoins? Which Bitcoin app do you prefer to use and why? Share your thoughts with us in the comments below.